The sea lanes are vital to the health and wellbeing of a nation. These strategic byways allow trade, travel and the movement of resources. Lt. Cmdr. Timothy Cushanick, a Navy reservist and federal civil servant is one of many people who are benefitting from the Surface Fleet’s drive to continuously increase professional development opportunities across the force. Graduates of the Amphibious Warfare Warfare Tactics Instructor program participated in the inaugural AMW WTI re-blue event at the Naval Surface and Mine Warfighting Development Center’s AMW Division on board Joint Expeditionary Base Little Creek-Fort Story, Va., from Jan. 8-10. 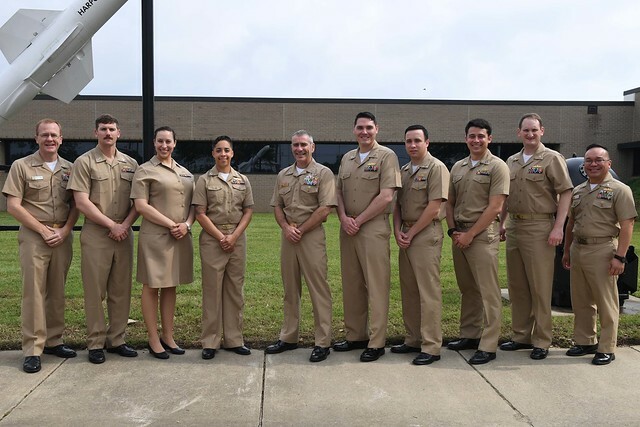 LITTLE CREEK, Va. (NNS) — Nine Surface Warfare Officers (SWOs) completed Naval Surface and Mine Warfighting Development Center's (SMWDC) Amphibious Warfare (AMW) Warfare Tactics Instructor (WTI) course April 20, earning their WTI patch and joining SMWDC's cadre across the Surface Force. OSTEND, Belgium (NNS) -- San Diego-based Mine Countermeasures Division (MCMDIV) 31, the tactical planning staff attached to Commander, Mine Countermeasures Squadron (COMCMRON) 3, successfully completed the annual multinational exercise Dynamic Move March 29. SAN DIEGO (Mar. 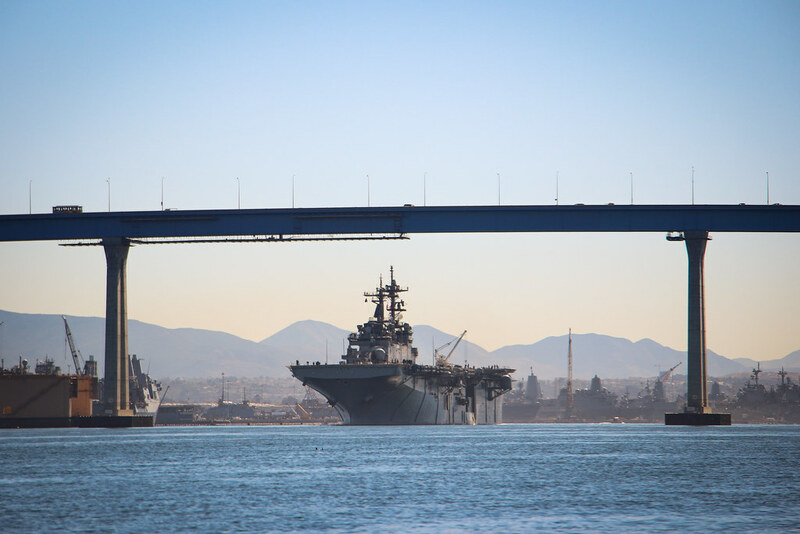 6, 2018) - Sailors and Marines from the USS Essex (LHD 2) Amphibious Ready Group (ARG) departed Naval Base San Diego yesterday, Monday, Mar. 5. 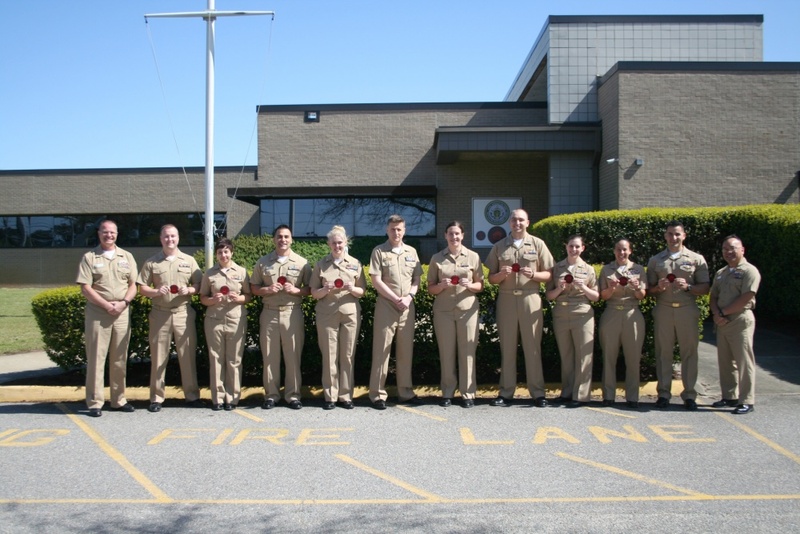 Rear Adm. Roy Kitchner, commander, Expeditionary Strike Group 2, poses with recent graduates of the new Naval Surface and Mine Warfighting Development Center's Amphibious Warfare Division located on Joint Expeditionary Base Little Creek Fort Story. Rear Adm. Dave Welch, commander, Naval Surface and Mine Warfighting Development Center (SMWDC), visited Surface Warfare Officers School (SWOS) Command, Aug. 8. 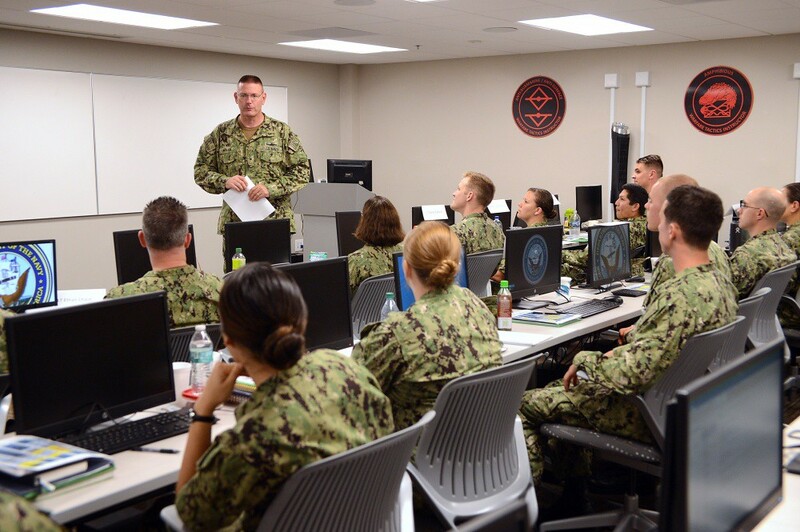 Twenty warfare tactics instructor (WTI) candidates completed the first stage of the WTI qualification, the Instructor and Tactics Course, Aug. 3 at Naval Surface and Mine Warfighting Development Center (SMWDC). Rear Adm. Jesse A. Wilson, Jr., Commander, Naval Surface Force Atlantic visited Naval Surface and Mine Warfighting Development Center (SMWDC) to speak with leadership and Sailors about the importance of readiness, warfighting and lethality at Naval Base San Diego, August 20. 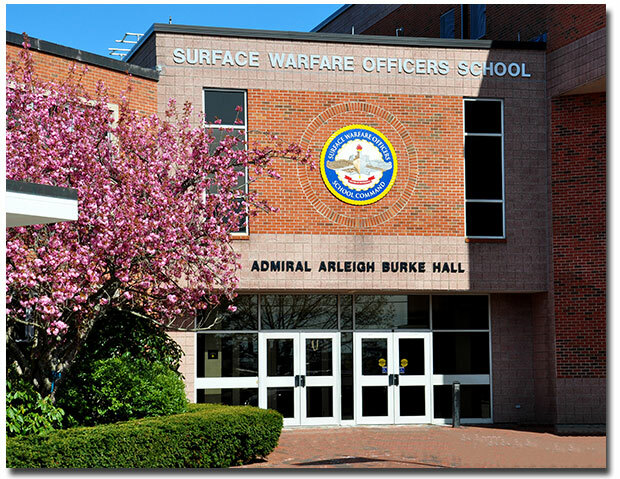 In early 2016, Naval Surface and Mine Warfighting Development Center (SMWDC) was designated as the executive agent for Commander, U.S. Pacific Fleet and U.S.